During Doctor Who’s television hiatus, the show continued in book form, thanks at first to a series of New Adventures published between 1991 and 1996 by Virgin Books (a licence that reverted to BBC Books after this time, and remained there ever since). These books evolved Doctor Who, but weren’t universally popular. With a ‘progressive’, modern attitude to storytelling, many classic fans were left cold, responding far better to Big Finish’s audio range when it launched in 2001. Many years later, Big Finish made the leap, for fans, from dreams to reality, when Paul Cornell’s New Adventure tale, Love and War was adapted from prose to all-cast original recording in 2012, receiving strong and mainly positive reviews. The following few years, Big Finish upped its game further still and started to offer many more adaptations for this popular range. The Highest Science is an important book. 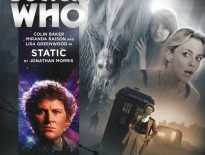 It’s not only one that helps to set the tone for the Seventh Doctor’s extended print adventures but is also the debut Doctor Who prose work from writer, Gareth Roberts, that bloke whose name you may well recognise from stories like The Shakespeare Code and The Lodger. Therefore, updating this story for a new generation of fans to embrace was a wise step for Big Finish to take. But does it hold its head up high or fall flat on the ground? 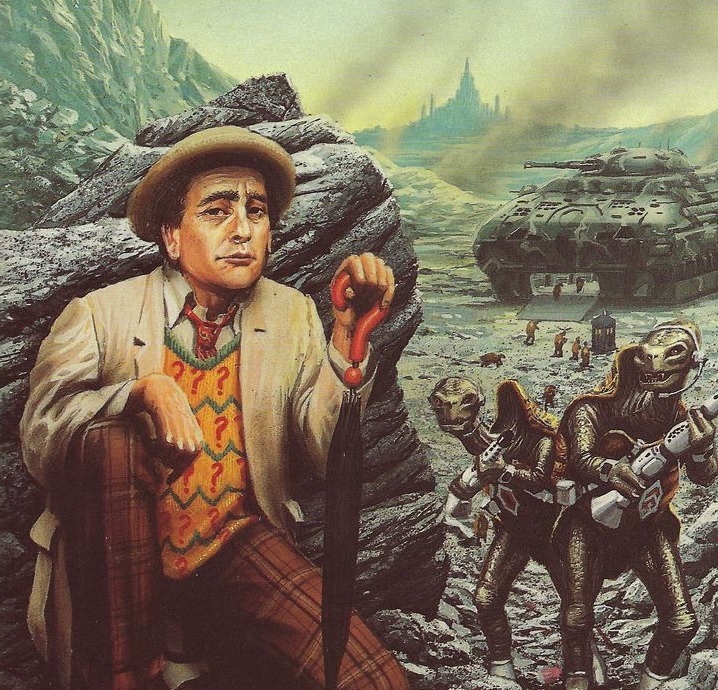 The Seventh Doctor’s stories in the Virgin New Adventures range were incredibly deep and rich, offering an iteration of this particular incarnation that evolved into something very unique indeed beyond his televised adventures. His manipulative nature, callousness, and secrets all contributed in text form to create a very deadly man, something more akin to the War Doctor than a regular incarnation. What’s slightly askew with the audio version of The Highest Science is the version of the Doctor that we are presented with. This man lacks his prose counterpart’s faults that many of us would delight in hearing come to life. McCoy’s delivery, albeit fantastic as usual, is edging towards his televised Season 24 version of the Doctor rather than the darker, complex, and calculating Time Lord that we expect. It’s an odd tonal shift and one that keeps The Highest Science from feeling like a full transition. The production values are high, however. The Chelonians, a race created in text format and mentioned (for full continuity value) in 2010’s The Pandorica Opens, are fully brought to life here and to finally put apt voices to images is satisfying indeed. The script adaption is strong; the story is originally by one of Doctor Who’s wittiest writers and the updates are delivered via a script by Jaqueline Rayner, another of the series’ best. So what’s also strange is the lack of humour throughout the story. The Highest Science is written and performed completely straight, offering a darker iteration of what was originally a slightly lighter story, done in Douglas Adams-esque style. The strongest part of the play however, lies in the chemistry between Sylvester McCoy and Lisa Bowerman as the Doctor and Professor Bernice Summerfield respectively, who go together like the sky and sunshine. Their chemistry thrives here and offers one of the greatest Doctor Who partnerships that never made it to our television screens. With subsequent releases, we explore the darker elements of the Seventh Doctor that cultivated during the 1990s, the time he was away from our screens. 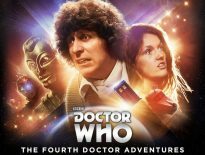 This particular story overall warrants your time and attention for the little delights it offers, but still feels as if Big Finish was only just beginning to find its feet, and stride, when it comes the Virgin New Adventures adaptations. 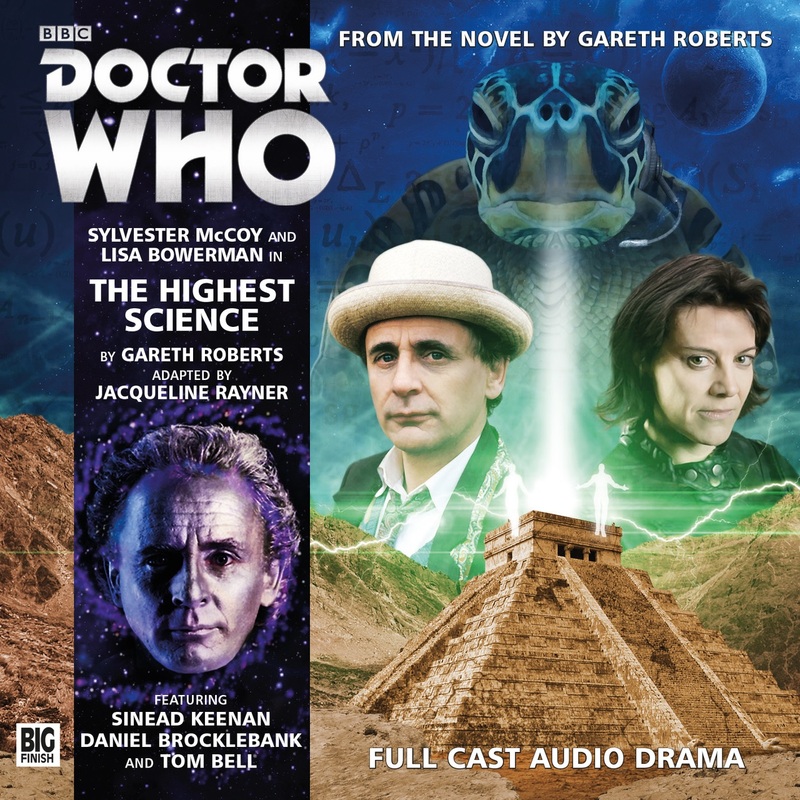 The Highest Science is available on CD or via download from Big Finish now. ← Which Classic Monsters Do Russell T. Davies and Steven Moffat Want to Return?